Welcome to Portraits by ShawnaLee! 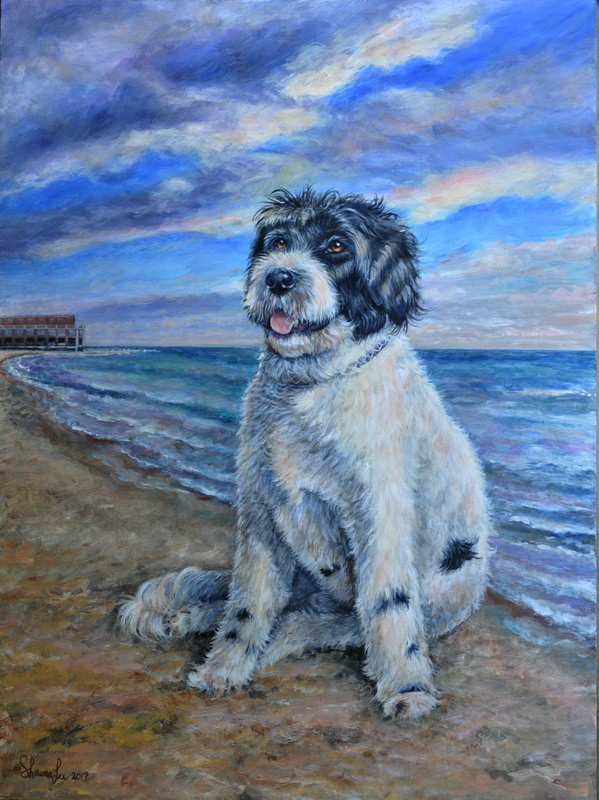 I am a New England Portrait artist specializing in highly detailed and realistic portraiture of pets, horses and people. I love to draw and paint and sharing my work with others and have been doing so for over 29 years! You can be assured that your portrait will come out spectacular! 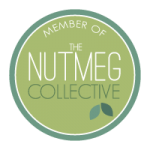 I also love teaching art and offer numerous art classes throughout the year! Please feel free to drop me an email to ask any questions that you may have. Thank you! 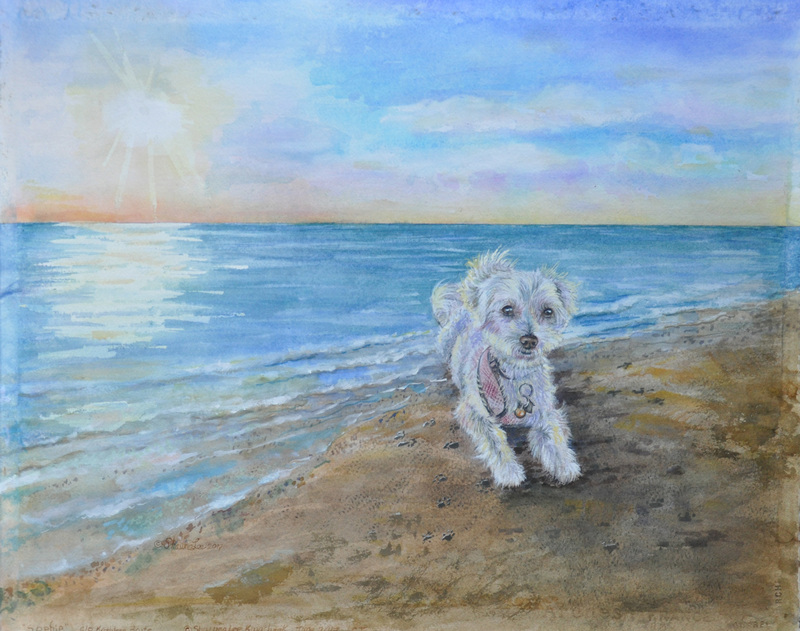 The painting above is of the adorable “Molly” shown here with her very own Oil Painting! The background shows a subtle Christmas tree with berries. I met Molly at the Danbury Animal Welfare Society dog walk along with her “fur-sibling” “Frodo” shown below! and am looking forward to creating that special pet portrait for you! Check out page 58! CT Magazine Gift Guide. 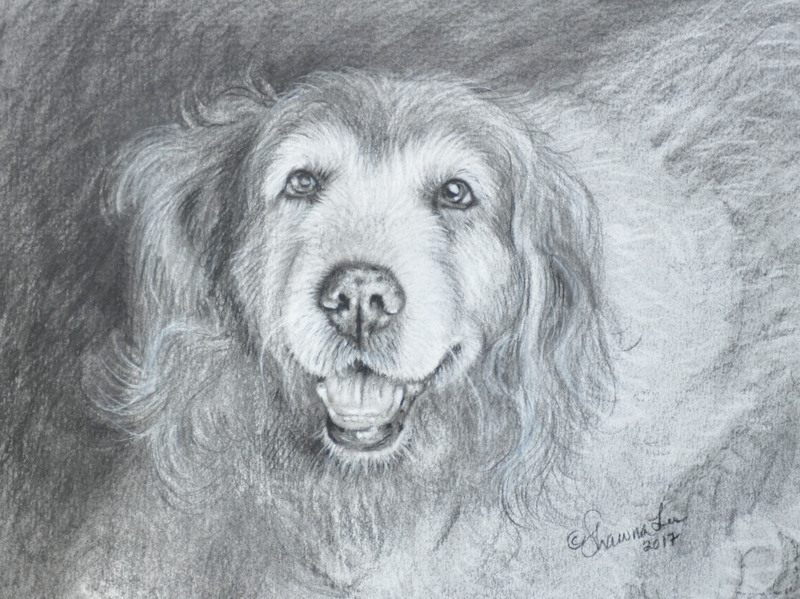 Now is the perfect time to commission Pencil or Charcoal Portraits for your special occasion! 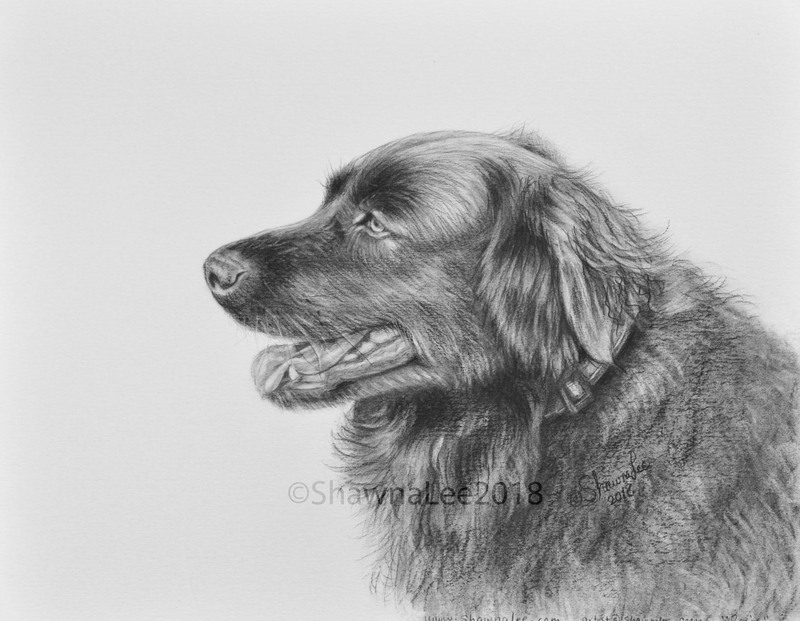 Reach out to me at artist@shawnalee.com Check out my video below to see a drawing of Callie rendered from start to finish! Callie from start to finish in Graphite by ShawnaLeeGraphite Drawing example of Callie from start to finish by Portraits by ShawnaLee! All artwork by ShawnaLee is protected under copyright laws and cannot be used or copied for any purposes except with written permission from the artist. Please enjoy viewing the artwork, but please respect the copyright.